March Section Meeting: "Practical Wireless"
April ECN Meeting: "Entrepreneurs and Consultants Meetup"
Speaker: Anton Kapela, 5Nines LLC. Topic: "How Wireless Took Me Out of Computer Science and into the Real World"
Parking: Lot 17and Union South lots are the closest. Check this link for space availability. Talk: More, different, and better code. When I was working at various network, security, and firewall companies as an undergraduate, that was my mantra. Unfortunate obstacles like unreliable networks, wireless or otherwise, were mere externalities that our clever code would deal with. We thought we were good at catching all the exceptions: we were, after all, UNIX and C rockstars. At some point, that attitude changed. It became increasingly clear that outages and failures were simply part of the larger Inter-networking world, especially in the context of the externalities we so emphatically wanted to ignore. That motivated me to start asking fundamental questions about the nature of communications systems, especially popular ones like wireless and mobility networks. Fast-forward 20 years, and here I am -- still working on improving fundamental aspects of wireless systems. If you're interested in applying your skills to an ever-growing, valuable business sector, this is the presentation for you. Especially when contrasted by a backdrop of many protracted or stalled "fiber to the X" projects in the US. Since not every engineer gets to work with wireless systems every day, I'll cover some wireless data network history, along with a few general topics in wireless data systems. I'll then move on to describe the extra "stuff" you might encounter in designing and running a truly mobile network, weaving in personal experiences I've had in operating 5NINES' 4G network in the Madison, Wisconsin market. Finally, I'll present some of the latest cutting-edge wireless research that the UW WiNGS lab has been conducting with 5NINES, paying special attention to how we use a single 4G WiMAX & LTE network to co-operate a functional mobility network that supports experimental work alongside normal Internet access users. Bio: Anton is an energetic, broadly experienced technology executive focused on developing and deploying high­ value, cutting ­edge communication networks. Over the past 10 years as CTO and partner at 5NINES LLC, Anton has become internationally recognized as a uniquely gifted expert in wireless networking. He’s pioneered ultra­-low-­latency radio communication for high ­frequency trading firms, and as a principal at Windy Apple Technologies Inc., he co­-designed, deployed, and operated a point­-to­-point, long ­haul microwave network, spanning the 700+ mile distance between Chicago and New York City. Previous to Windy Apple, the only other company to deploy a terrestrial microwave network of this scale was AT&T. Anton has also applied his insights most famously in the realm of Internet routing security, where he was featured in a 2008 WIRED article titled “Revealed: The Internet's Biggest Security Hole.” Past experience includes technical systems and intellectual property valuation for M&A in the Internet Service Provider and Mobile Network Operator industries.. Event: This is a Family Event along with a Technical Talk and a Benefit for the Wisconsin Science Museum. Bring the whole family to explore the Wisconsin Science Museum and enjoy a lunch on us. For those more technically interested, stay for the technical talk about the NSF-Sponsored IceCube Neutrino Detector now operational in Antarctica. The IEEE-Madison Section has formed a panel of volunteers who will review applications for elevation to Senior Member. There many benefits to Senior Member status including recognition, executive leadership, letters of commendation, and a gift certificate and Senior Member Plaque. Also, Senior Members get to review others for Senior Membership. If you are interested in elevation to Senior Membership, follow the detailed instructions in this Senior Membership Details Link. Then send an email to the Section Chair ( tjkaminksi (at) ieee.org ) with a copy of the resume submitted. Your resume will be reviewed and forwarded to the panel for approved references. 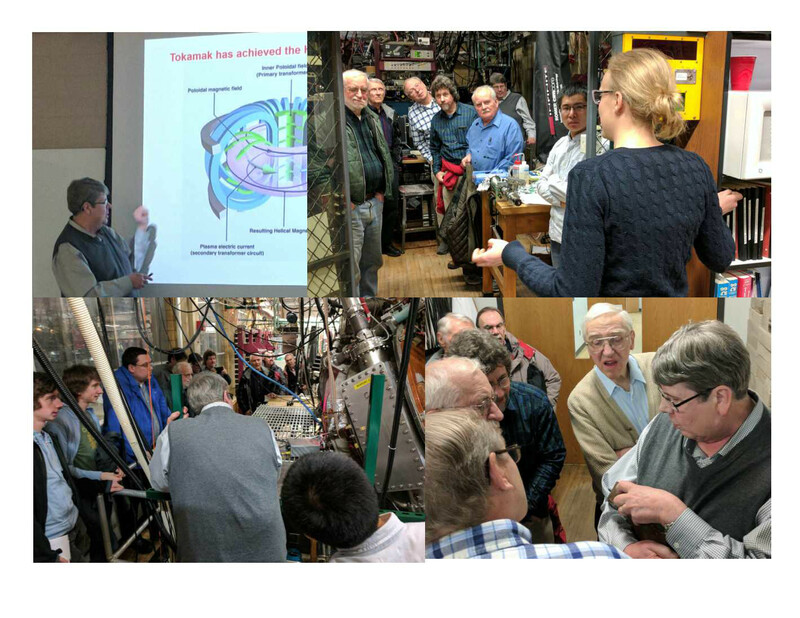 January LMAG Meeting: The January LMAG event was a tour of the UW Helically Symmetric Experiment (HSX) laboratory with an introductory presentation, Optimized Stellarators in the Path toward Fusion Energy, by Dr. David T. Anderson, the director of the laboratory. A stellarator is a device used to confine hot hydrogen plasma with magnetic fields in order to sustain a controlled nuclear fusion reaction. David gave an excellent summary of the concepts and history of fusion research up to the very latest German stellarator. The talk was followed by an excellent tour given by Dave and graduate student Laurie Stephey. The HSX apparatus is a UW designed and constructed stellarator. It consists of a stainless steel tubular containment vessel surrounded by magnetic field coils distributed around the path of the vessel. The overall shape of the containment tube is a torus, but the tube cross sectional shape is roughly triangular with large radius corners, the closed path of the tube deviates from a generally circular path and the tube itself is twisted helically. The exact shape and placement of the components are the essentials of the HSX stellarator design. The hydrogen plasma is heated by microwaves. The current for the field coils is supplied by a flywheel energy storage system. Energy is accumulated gradually and then released as a 200 millisecond, 13,400 amp pulse of current. A variety of instruments and computer software is used to acquire and analyze the characteristics of the plasma in the stellarator. Additional instruments and computers are used to control and monitor the operation of the stellarator systems. 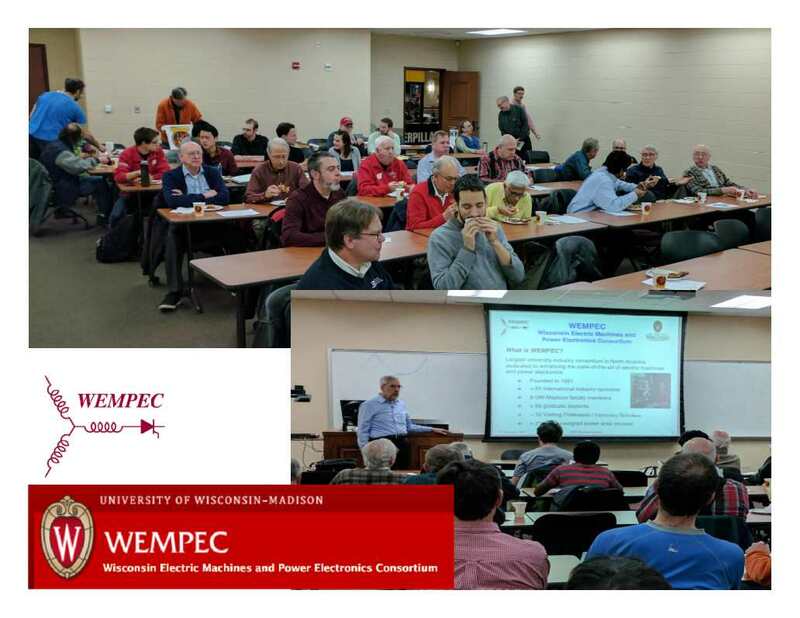 February Section Meeting: Dr. Thomas Jahns gave a talk to a packed room on his vision for a re-imagined power grid. He discussed the advances in key technologies including microgrids and energy storage, that are resulting in rapid increases in the installed electric power production in industrial plants as well as in commercial and residential buildings. This new distribution system architecture provides a promising framework for distributed energy resources to deliver the same services as we now receive from our current grid system at competitive rates, with reduced power losses, lower emissions, and improved reliability. Dr. Jahns also discussed the WEMPEC program that provides a world-renowned consortium of companies that provide power systems components and enabling technologies. The March Section Meeting is being held jointly with the Computer Sciences Department at UW-Madison. Anton "Tony" Kapela will give a talk based on his experience gained through practical considerations in the design of Wireless Networking for 5Nines (link here). He has been collaborating on NSF-supported primary mobility networking research, via connection with the UW "WiNGS" lab at UW-Madison. 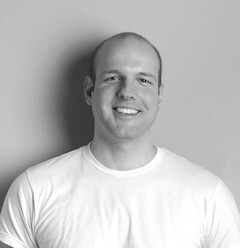 Tony also designed and implemented a Chicago to New York City wireless network in 2010. The purpose of that network was to "beat" the velocity of propagation of single-mode fiber optic cable (typically .6 to .7 of (c)) by using free-space radio waves (6 GHz FCC part 101 licensed band), relaying across some 17 tower sites, landing on either end atop tall buildings in each metro area. At the time, the best time to beat was 13.3 milliseconds round-trip -- he got the latency down to under 9.9 milliseconds by 2011 with under $2M of initial investment. This should be an interesting talk, merging the practical with the theoretical and loaded with war-stories. 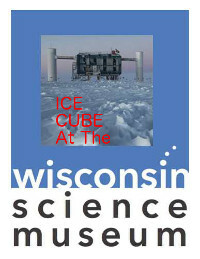 The April joint IEEE-Madison Section and LMAG meeting is planned as a Family Event with a visit to the Wisconsin Science Museum and a technical talk on the IceCube Neutrino Detector Array in Antarctica. This is also your opportunity to support the Wisconsin Science Museum with a tax-deductible donation that will be matched by the IEEE-Madison Section (up to a limit!). Make it a family fun day with a visit to the Farmer's Market (in session that Saturday), a visit to the museum including a free lunch, and a great technical talk. Find out how burying strings of detectors into a kilometer-scale ice cube produced the world's biggest neutrino detector. 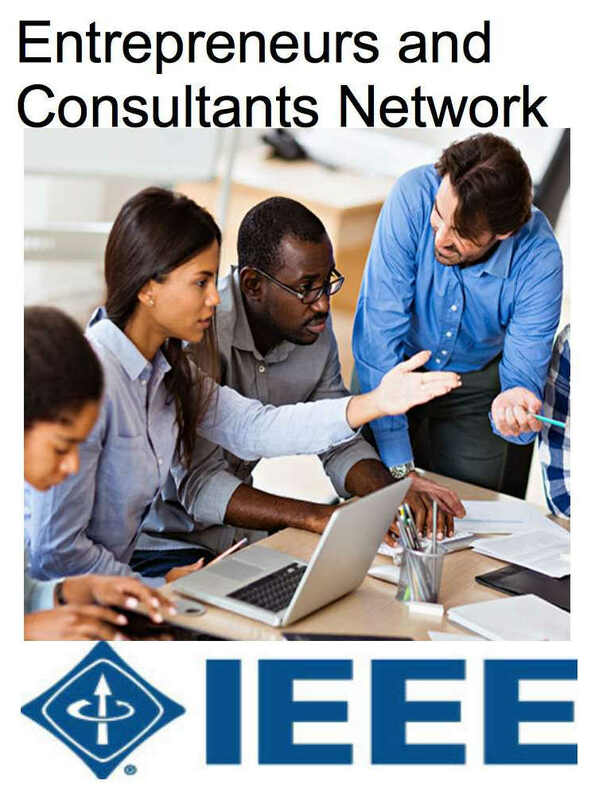 The Wisconsin Society of Professional Engineers, in conjunction withe the IEEE-Milwaukee Section is putting on a seminar on Project Management that will give 8 PDH Hours. 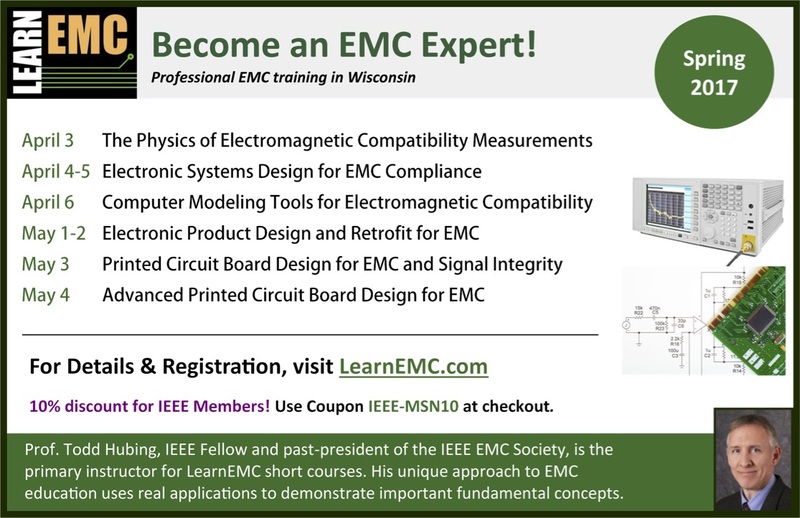 IEEE-Madison has agreed to partially fund the cost of the seminar for IEEE-Madison Members who attend. 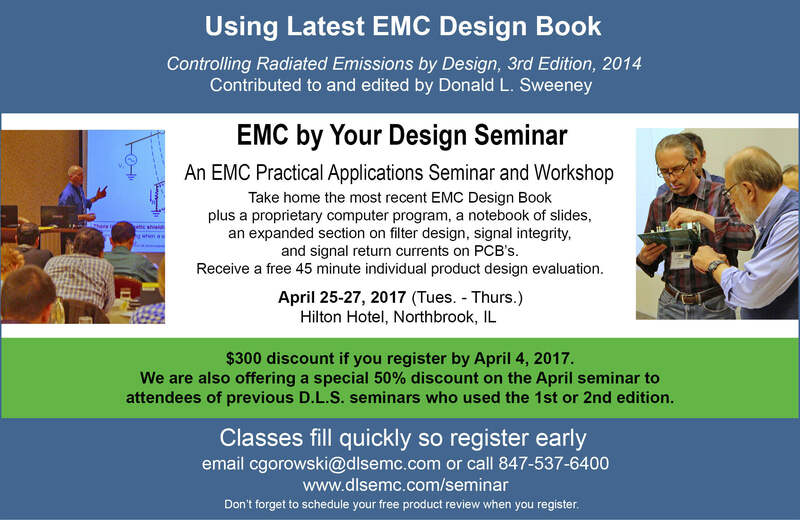 For details about the conference see the Milwaukee IEEE Section link here. If you elect to attend, contact CJ Gervasi for the partial reimbursement ( cgervasi (at) fourlakestechnology.com ).